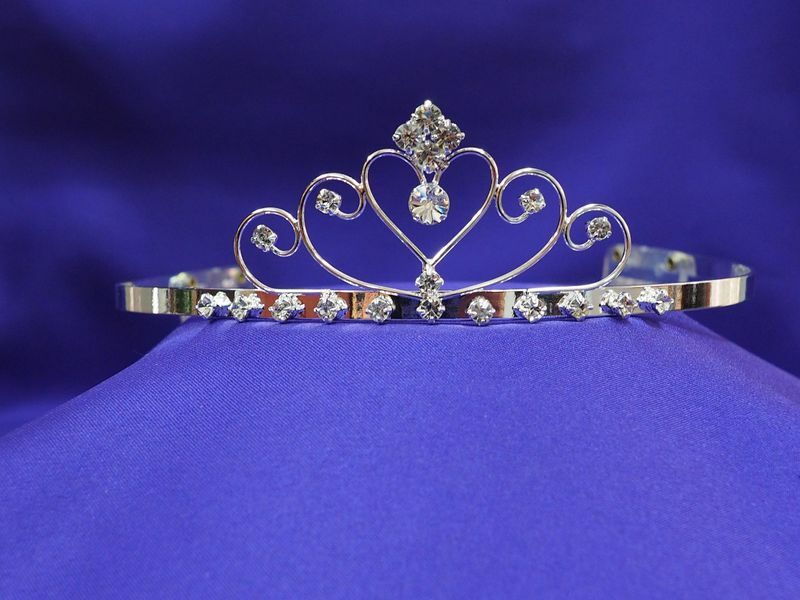 This simple but elegant item is our smallest Heartstone Tiara. Its understated beauty works well with ribbons, veils, or other hair accessories. Silver color only.